Tablets have been the recent buzz for the average net-surfing individual, whether a Kindle, iPad or one of the many other brands. So much so, that people have even been saying that a tablet is likely to be a better option than a laptop. 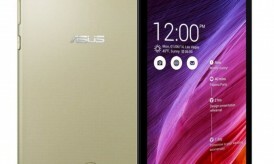 And it’s true that there are certainly bonuses to a tablet over a computer in some cases, but what about comparing the tablets to themselves? 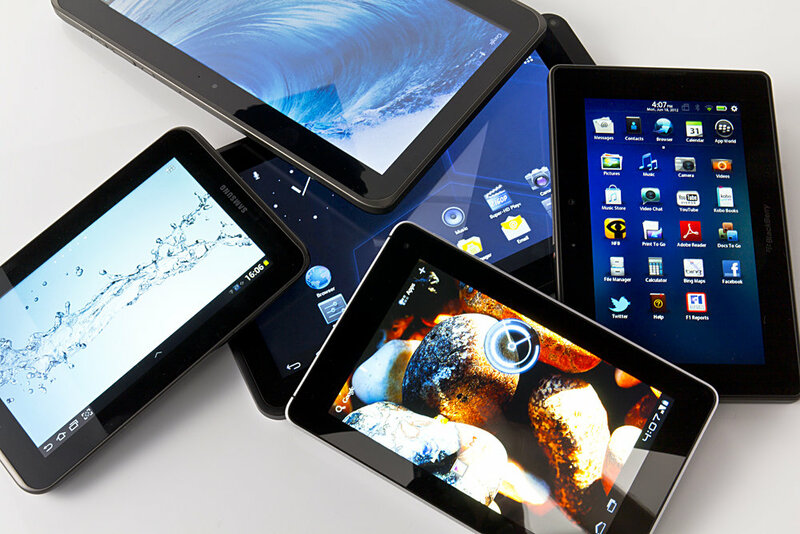 This isn’t always an easy thing, but it can be crucial when you are trying to decide what kind of tablet you might want, if you even want one. Yes, they are all tablets, but that does not mean they all provide the same benefits. So you are better of preparing yourself if you do plan to get one. Interconnectivity: You should always be considering the operating systems of other devices you use, such as iPod, phone, etc. Chances are you use itunes and an ipod which means usually apple ends up ‘winning’ in terms of inter-connectivity. Applications: With the implementation of Google Play on most newer Android Tablets, the amount of apps between apple and android tend to be around the same. The difference only comes in the types of apps you are looking for, so look at the stores ahead of time to see if there are any apps only on one system and not the other. 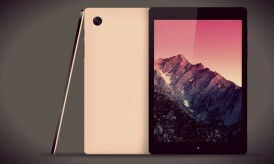 Hardware Variety: With an apple system, there is only one tablet you’ll get an iPad, with Android you can choose from a variety, depending on other needs in the tablet that iPad hardware doesn’t always have. Ease of use: The apple operating system is meant to be simple and intuitive, with little learning required to just understand. It’s much more user friendly. More options: Android can be more difficult to learn and master, but you can also alter and set things how you want with the system, and personalize it for you, more than you could with apple, this is particularly apparent with multi-tasking, in that you can be running multiple programs at once with Android and come back to some later. Picking the right kind of device for you is of course the most crucial, so there are some questions to ask yourself when considering one. What do you plan to use the tablet for? If you are mostly just going to read digital books with it, consider the cheaper and still useful Nook or Kindle on Android. If you want something to supplement a PC go for the iPad or Nexus. What are you expecting from the device? Don’t go for a tablet at all if you are expecting it to be used as a complete supplement for a computer, as it doesn’t have the same capacity or processing power of even a laptop. And don’t expect to hold your 20gb of music when the device is only 8gb. What is your price range? On the cheaper ends you have Nooks and Kindles and iPad minis, while iPad’s will run you quite a bit. Also consider picking up a refurbished tablet if you are looking for a cheaper one, as they can be brand new and no problems with them. What size, battery life, wi-fi options, and video or camera options are you aiming for? These are all still important, and they will vary incredibly between the devices. With these kinds of questions covered you should have most of your bases, and you won’t be going into a purchase with misguided conceptions. As a final note, here are some great tips to follow when you are ready to go for that tablet. Go with a brand name you know. The Android device Gigglesnaps is likely to not be a system you know, and for all you know you could be getting something that’s a terribly done knock-off. Read reviews about the device you are aiming for to get the opinions of people who have tried it. Some people may hate a certain feature that you hate too, which means you’d want to avoid it! Don’t go into the store unless you already have a decision made on what device you want. You could end up being swayed to get something that you didn’t really need. Go in, get what you wanted and get out. Aiming for a device that hasn’t been out too long, but didn’t just immediately come out, usually provides you with a mix of the best user-friendly features while also keeping you from dealing with many bugs. 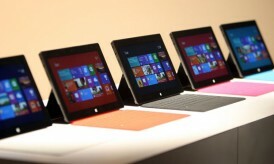 Hopefully these tips and ideas around tablets will help you decide on the next one you want! If you have any other questions, let me know in the comments.